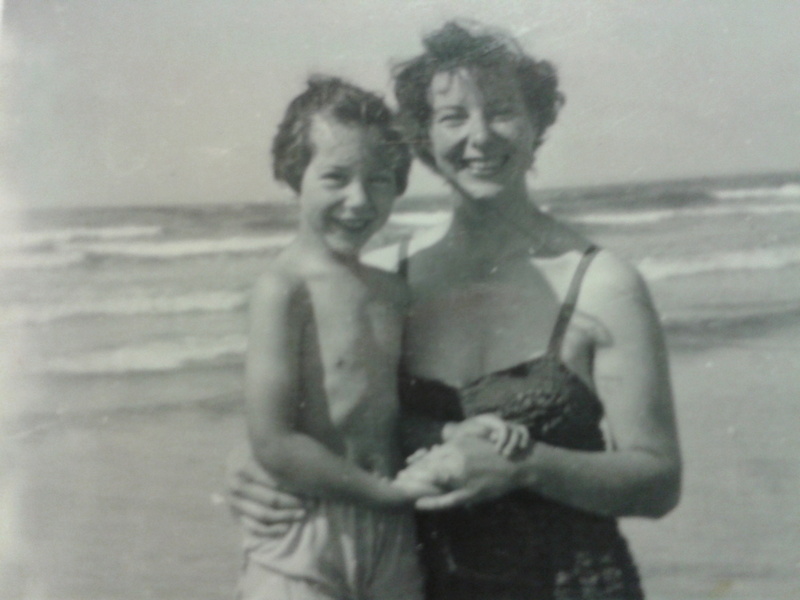 When I moved in with mum, it was agreed I could go away every now and then, while she would enter into respite care – but we had not yet found a place where she felt happy to go and stay. Last week, I went to visit a friend for a few days and mum went into a care home. It was recommended by someone we know and trust, so I was confident it would be a good, safe place. When we visited, it seemed comfortable and cosy – that’s what mum looks for, not luxury, or elegant furnishings. The other residents seemed friendly; greeting us not sitting drugged in front of the tele. I was really hopeful. The whole time I was away I kept all my fingers crossed and all my toes. Mum was indeed very comfortable there. She liked the place and the people – and the people liked her. When I phoned her, she sounded cheerful and happy, in no particular rush to go home. But on her last night there, just walking back to her room, she had a heavy fall. It was such a shame. All the benefit of her ‘holiday’ was lost. She’s shaken up; her face is a picture of black and yellow. She has bruises down her side and ribs, and on her feet. She obviously went down with an almighty thump. The miracle was, she didn’t break anything – although the side arm of her glasses had to be repaired. The home took her to A&E, sat with her there for hours. The doctor dressed the wound where she had scraped her face and the District Nurse has been to check on the dressing. They gave me a pamphlet about head injuries, warned against confusion and sleepiness – but that’s normal for mum! The nurse asked was there any nausea or diarrhoea? No. She’s tired, feels achy and under the weather, but the wound should heal in a few days and the effects pass away. The worst thing is, she’s lost her confidence. Apparently, the danger after a fall is, even if there’s no injury, the ‘faller’ will become afraid to move around and their health suffers. I hope, as she begins to feel better, mum will go back to doing things for herself. I hope she won’t associate this cosy, friendly care home with the fall, and will be happy to return there for another stay. I’m also relieved that the fall happened when she was with other people. It looks like she’s been beaten up. I wouldn’t want anyone to think it had been me!